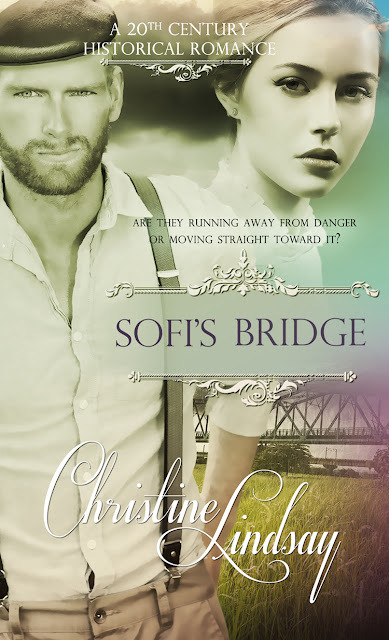 I just completed the final readthrough of the galleys for my next book, Sofi's Bridge, the release date is still to be decided by the publisher, Pelican Book Group, but here's the front cover. I am so delighted with the design. Seattle Debutant Sofi Andersson has to protect her sister, who is suffering from delayed shock over their father’s drowning. 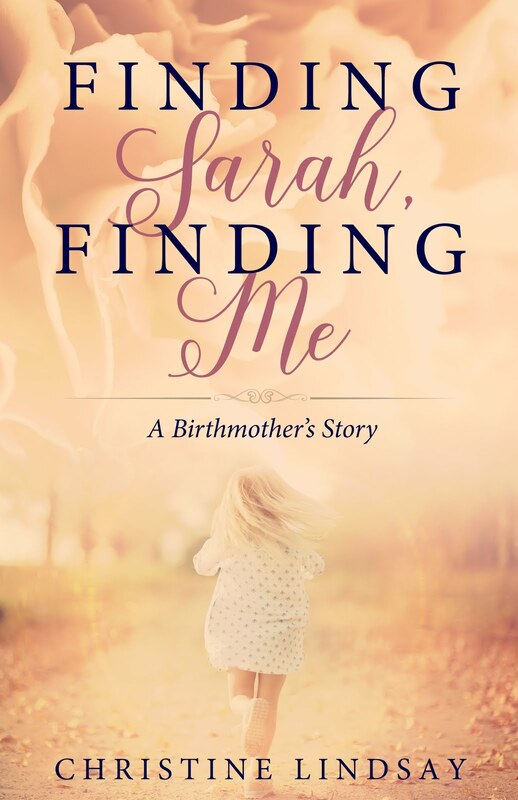 Her mother and her father’s business partner are conspiring to put Trina in a sanitarium. Sofi packs Trina up and runs away to the Cascade Mountains. But the family’s new gardener, Neil Macpherson, a handsome immigrant from Ireland, hitches a ride. Hidden in a cabin high in the Cascades, just as Sofi keeps her secrets, she recognizes her gardener does too. Can she trust this man whose gentle manner brings such peace to her traumatized sister, and such tumult to her own emotions? And can their gardener, Neil, continue to hide from Sofi that he is really Dr. Neil Galloway, wanted for murder and on the run from the British police?